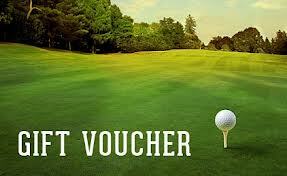 Newcastle West Golf Club Membership Gift Vouchers now available. Surprise the golfer in your life with the perfect present to kickstart 2019. Vouchers may also be used towards 2019 Membership, Pro-Shop or Bar & Restaurant. 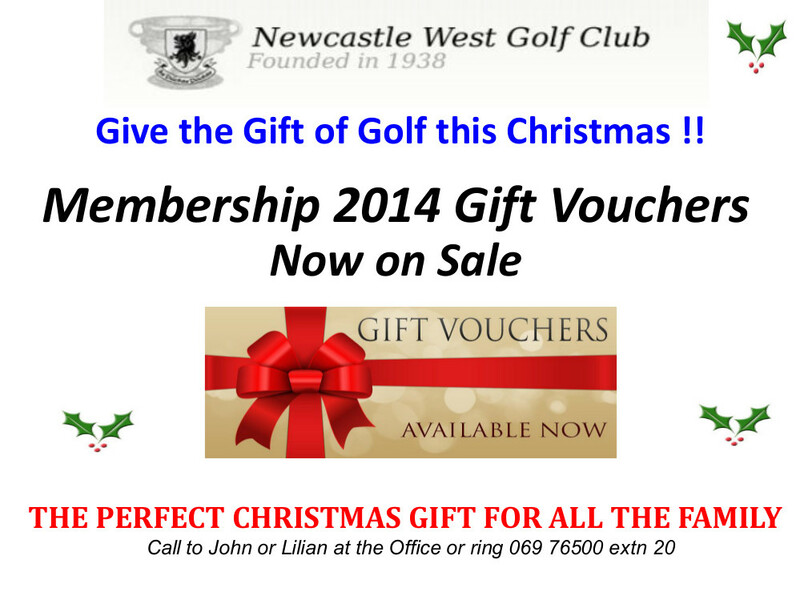 Ring John or Lilian on 069 76500 to reserve the best golf present ever.